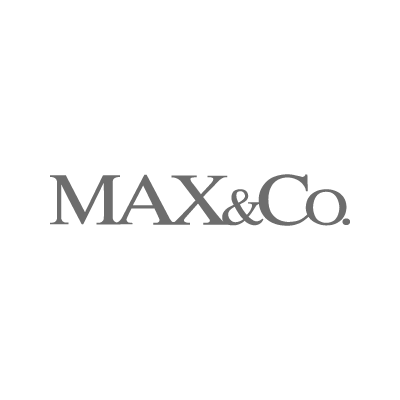 MAX&Co. is dedicated to inspiring young women to put together a personal style with their clothing and accessories. A way of being individual and dynamic, where the hallmark Italian sartorial tradition merges with creative and technological experimentation on forms, materials and colors.